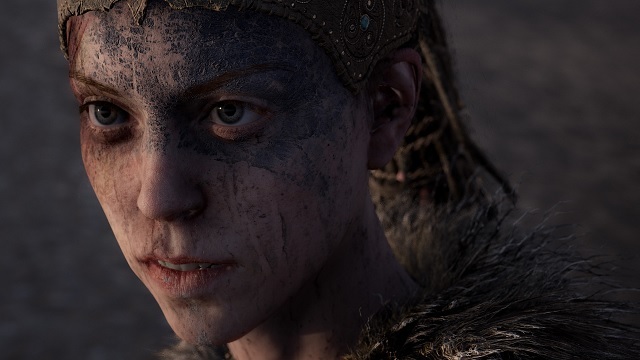 It’s been announced that Hellblade: Senua’s Sacrifice is coming to the Xbox One. If you have a Xbox One X there will be three different enhanced modes you can play it. You can take a look at the press release below.